A self-help and wellness podcast from Hollie Hess and Maggie Callan. A Podcast from Hollie Hess & Maggie Callan. Sometimes you have to take matters into your own hands and just break something. 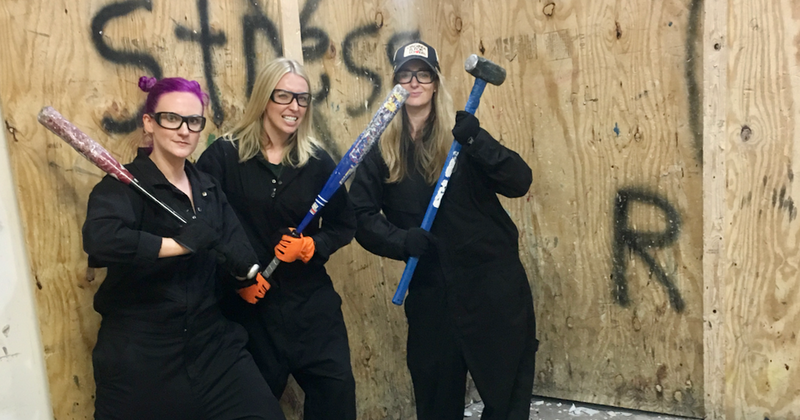 The Gals and pod-bestie Kathleen take a road trip to demolish some personal property, then try boxing to release more aggression. Plus, Summer Hollie’s adventures in Key West, our TV boyfriends and a body-positive movement we can get behind. Listen to episode 24 on iTunes.